Car technology has come a long way since 1972 when we first opened our doors when "performance cars" were headed up by Mini Coopers and Ford Escorts. 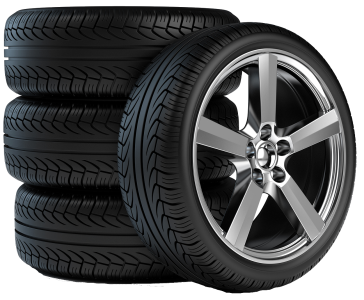 Nowadays, the proliferation of high performance vehicles has made it evermore important to have the right quality of tyre fitted on your vehicle. We are proud to work closely with all the major manufacturers and can offer you the right advice on which tyres are best for your vehicle and your driving style. As a member of Europes largest buying group, Point-S, we are able to take advantage of un-rivalled buying power.....In short, we get you the best product at the best price and give you the best service. Call us now on 01744 27214 for a chat or book using our leading edge reserve and fit system.